If DJing with vinyl leaves traces in our memory, recollections of physical handling of album sleeves and crates, then for digital DJing, we must rely on data. Traktor DJ is quietly noting everything you do as you play – at the gig, in the studio. The key is how to do something with that data. This illustrates something, too. By opting for plain-text, easily-readable data storage, Native Instruments opened the door to this kind of user mod without having to do any work or add support costs. This should be the norm in the industry, not the exception. Here are some other tricks for working with playlists and history. Explore the past. 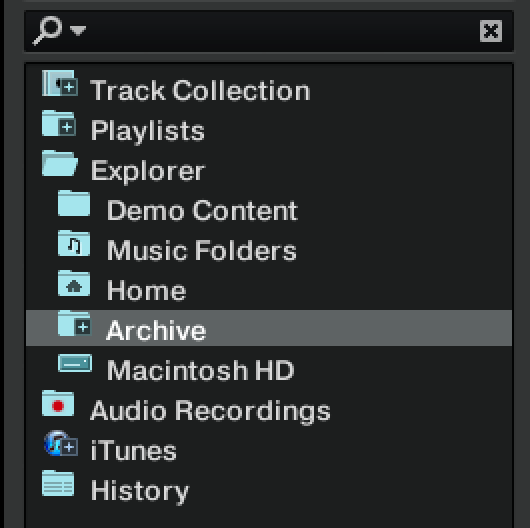 In addition to the History tab, you can find tracks you’ve played as long as you’ve used Traktor in Explorer > Archive. From there, you can generate new playlists and the like. Export to Web pages. You can export playlists to webpage and not just Traktor’s own playlist format, which gives you a format you could easily edit for track listings on MixCloud and the like. Right-click on your playlist to choose the export option. Takeaway playlists. Traktor on iPad and iPhone is a great way to mess about with playlists on the go. Native Instruments has a helpful tutorial on the topic. I also have seen an ambitious tool called Advanced Playlist Editor on Windows, but it appears to be out of date. What’s sorely missing in Traktor is the ability to fully sync playlists and history between iOS and desktop. That’s too bad. Even just as a journalist, I’d love to use Traktor on my phone when traveling as a way of selecting and charting music; as a DJ, doubly so. So, I’d like to see NI develop this side of their tools, particularly as they have the leading desktop/mobile combination. And it’d be great to see all music software makers think more about how users can access data about what they’re doing. It’s essential for DJs, but could also be helpful for production. 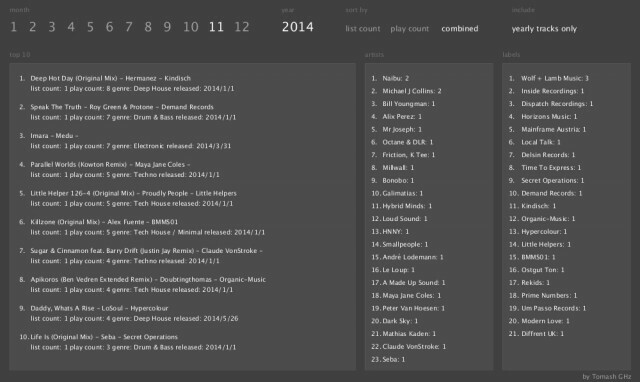 Serato users, or users of other digital DJ tools, how do you track your playlists and history?